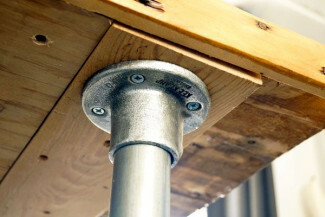 Aluminium and stainless steel are resistant to rust and can be left outside all year long. 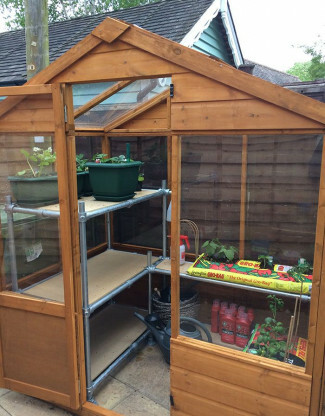 Build the main structure using tube and Kee Klamp or Kee Lite and then decide on a weatherproof top such as concrete slabs or treated wood. Use cushions to make the seating comfortable. Galvanised steel and aluminium may not sound like the obvious choice when it comes to outdoor garden furniture, but they are fail proof. 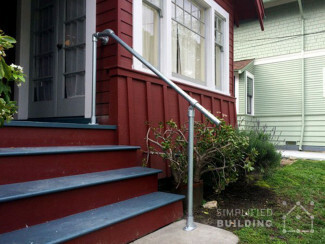 Steel and aluminium are often used for super resistant handrails and barriers because they withstand any kind of weather and do not rust. You can paint these in any colour you want as well, but just make sure that you choose the right type of paint; if the surface is not prepped and primed properly, this can cause the paint to chip. 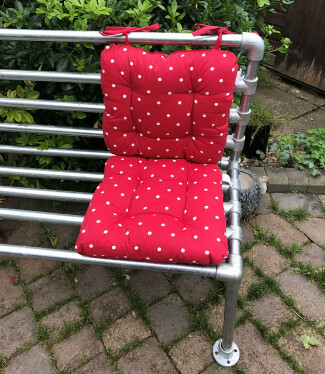 So if you’re looking for some year round garden furniture, then why not go for galvanised steel or aluminium tube and fittings? 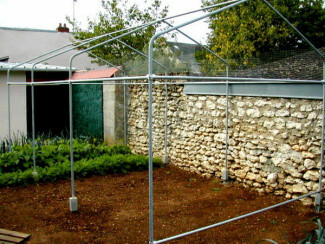 Galvanised steel and aluminium are both very durable materials. Galvanised steel will give you a more industrial, rugged look, whereas aluminium will give you that clean, polished look. Aluminium is also lighter than steel, but it will also cost you a bit more.